Dancing on tables, prosting steins of beer, and belting out merry songs with dozens of new friends is what festivals in Munich are all about! 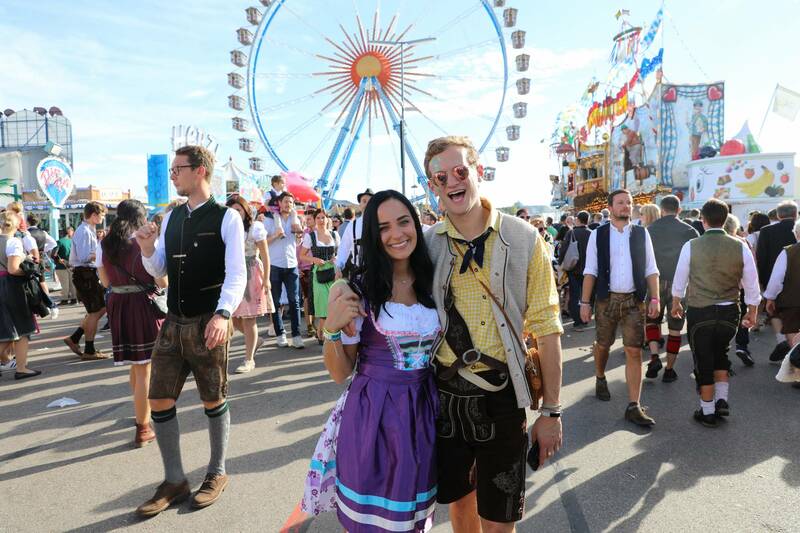 Munich welcomes the beautiful spring weather with an equally crazy celebration, Fruhlingsfest. 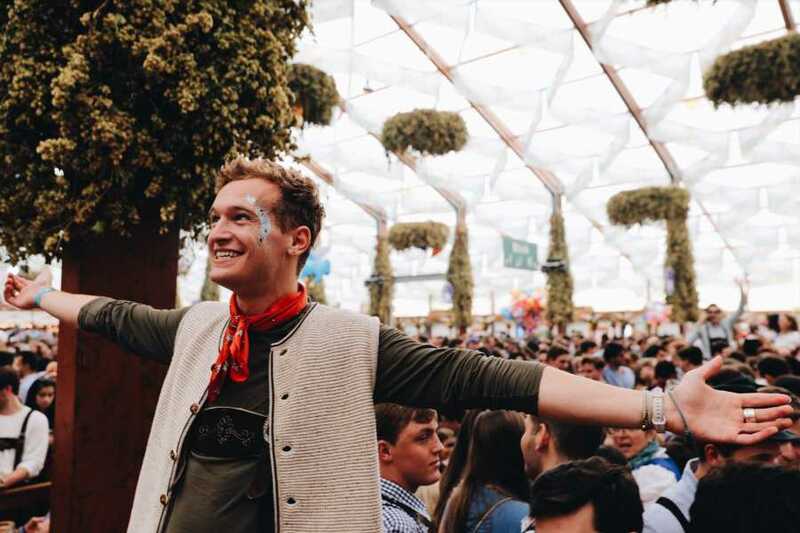 Just as epic, but without the lines, Springfest allows you to take a break and explore the beautiful city by bike, have a traditional Bavarian beer in the middle of the park, or admire the architecture. 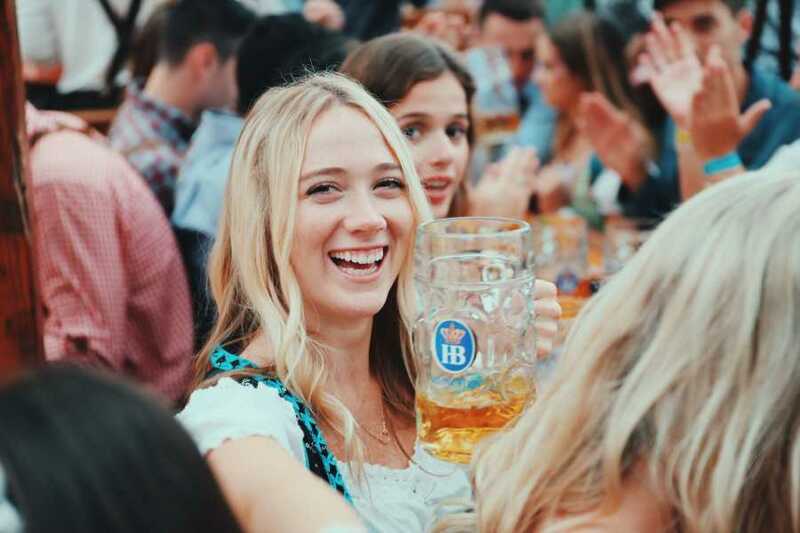 Cheers the Spring with the Bavarians! The trip departs Vicenza from the Del Din gates early Friday morning. Travel to Munich is by private luxury coach with A/C, DVD, and bathroom. We play DVDs through the duration of the trip. We make one 45 minute stop. Upon arrival in Munich, we will check into the campsite. 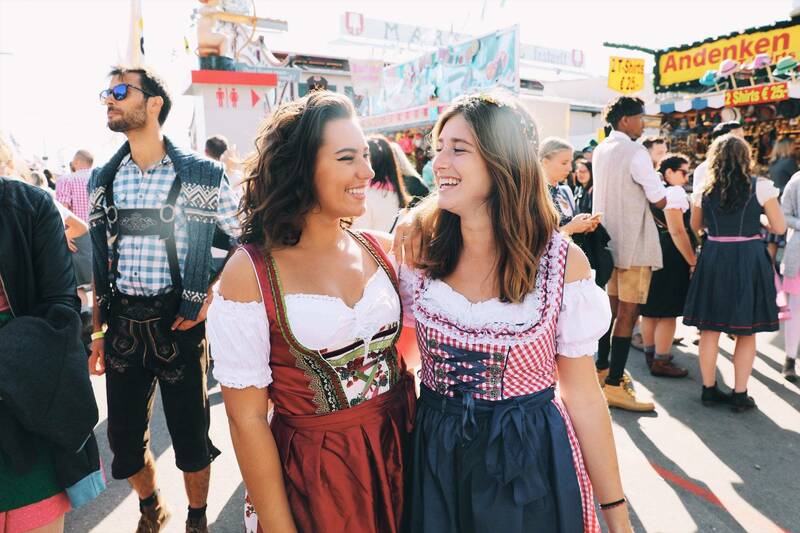 On Friday morning after breakfast guides will be leading groups to the city center of Marienplatz, which is also the best location to buy traditional dirndls and lederhosens for the weekend. Bus2alps Trip Leaders will also begin heading over to the festival grounds as the tents open. 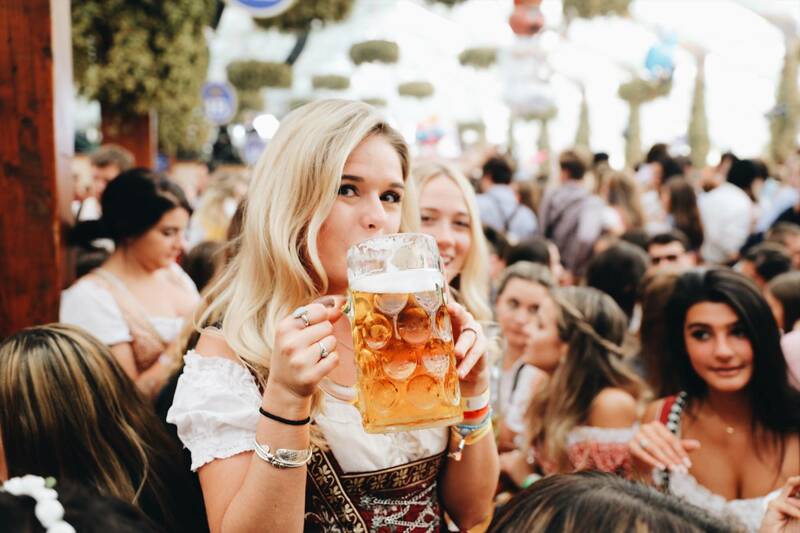 There are two beer tents, the Augustiner and Hippodrom, which feature live music, traditional bavarian food and steins of beer. We recommend arriving to the festival grounds prior to tents opening to ensure a spot in a tent as entrance to the beer tents are on a first come first serve basis. If you choose to explore Munich, the day is free to head out to some of Munich’s museums and attractions like the Dachau Memorial, Olympic Park and BMW World (situated next to each other), the amazing Deutches Museum or to the Theresienwiese, the site of the Springfest. You can speak with your Trip Leader to plan your day accordingly. The festival tents close for the night at 23:00. If you choose to not attend the festival, you can check out Munich’s famous beer halls, bars and great nightclubs! A great after festival club spot to check out is Kultfabrik that has over 40 bars and clubs in a converted warehouse area. Friday also offers the optional bike tour of Munich. * You must pre-book to reserve a spot as there is limited space. Meet your trip leader at the meeting point they will designate during the weekend for the bike tour. * The Munich Bike tour is the best way to see all of Munich and the international guides leading the tour are some of the best in Europe. This easy, flat bike tour takes in all the historical and cultural landmarks in central Munich while providing a fantastic Bavarian history lesson. There will be a stop for lunch at The Chinese Tower in The English Garden (weather dependent). The bike tour lasts approximately 3 hours. Since the bike tour will end near the city center it is also a great time to purchase lederhosen or dirndls. *Limited spots available. Please note that the bike tour may be offered either Friday and/or Saturday and times may vary based on the weekend. Your Trip Leader will inform you in advance of the exact days, times and meeting location. If you are interested in taking a day trip to Neuschwanstein Castle*, you have the opportunity to pre-book a guided tour through Sandeman's New Europe, available on our website. Located in the heart of the Bavarian Alps, this beautiful castle became Walt Disney’s inspiration for Sleeping Beauty’s Castle. This tour is an additional cost- please check with your tour leader for details. *Departure time subject to change, please check with your tour leader. For those not joining the castle tour who wish to return to the festival, this is the most popular day for the locals! Bus2alps will have a group leaving after breakfast from the hostels in the morning to head to the festival. It is likely tables will be reserved by locals in the afternoon so it is important to get there early if you would like a table. If you arrive late and are not able to enter the tents, it is recommended to grab a spot in the outside beer garden until they start allowing more people to enter the tent. 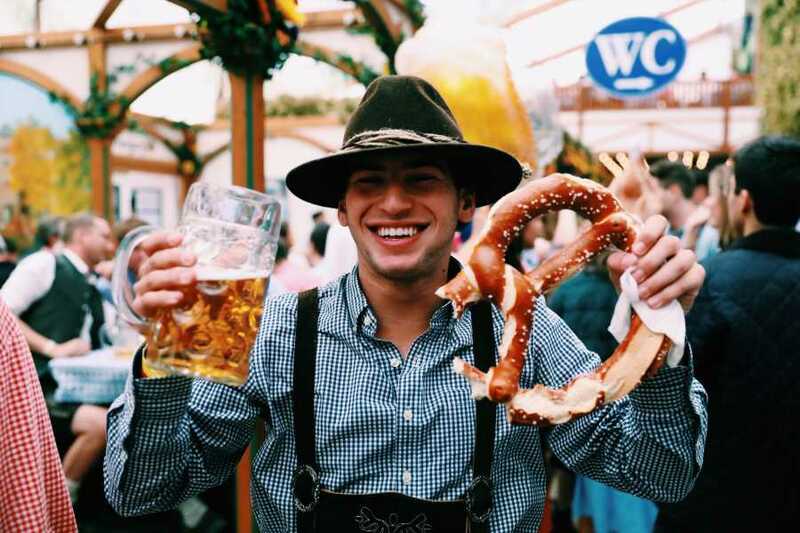 For those of you looking for a good meal away from the festival atmosphere, your Bus2alps guides will be happy to suggest local venues and beer halls for an authentic Bavarian meal. 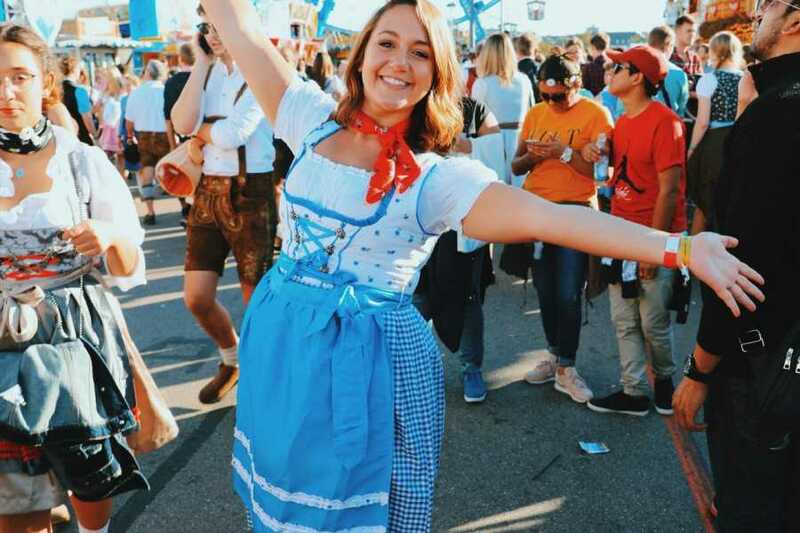 If you choose to not attend the festival, Saturday is free to explore Munich at your leisure, lounging in one of Munich’s beautiful parks or checking out sites like Dachau, the Deutches Museum, Olympic Park, or BMW World. The beer tents turn into a party in themselves at night featuring live performances and bands. The festival closes for the night at 23:00. 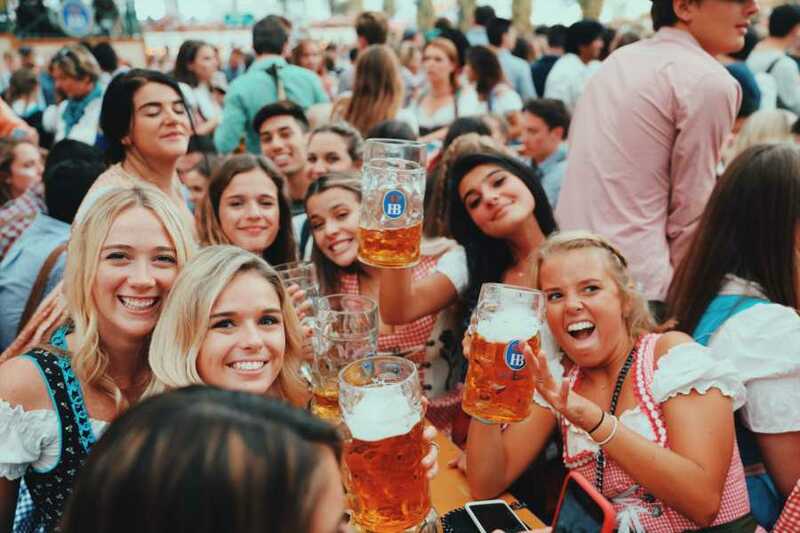 If you choose to not attend the festival in the evening, you can check out Munich’s famous beer halls in the city center and great nightclubs. Sunday evening we depart Munich for Vicenza. You have the morning free to check out any remaining sites or to visit the Hofbrauhaus or Fruhlingsfest one last time. Your Bus2alps trip leaders will be organizing times early on Sunday morning prior to departure to go to Dachau Concentration Camp. Entrance to Dachau is free as it is now a memorial site for those who lost their lives at the camp, which was the first concentration camp in Germany. Please meet at the designated departure time. 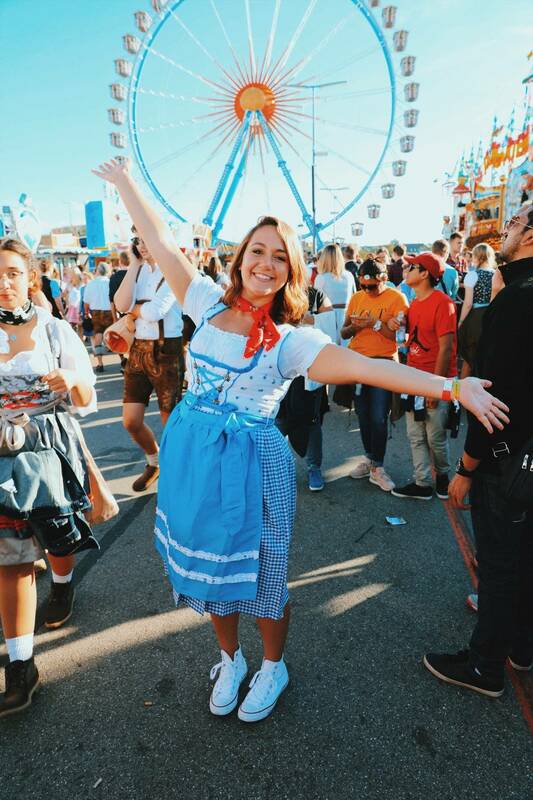 Fruhlingsfest: The main reason most of you chose this weekend to come to Munich, the festival will be rocking out each day until 11:00pm. 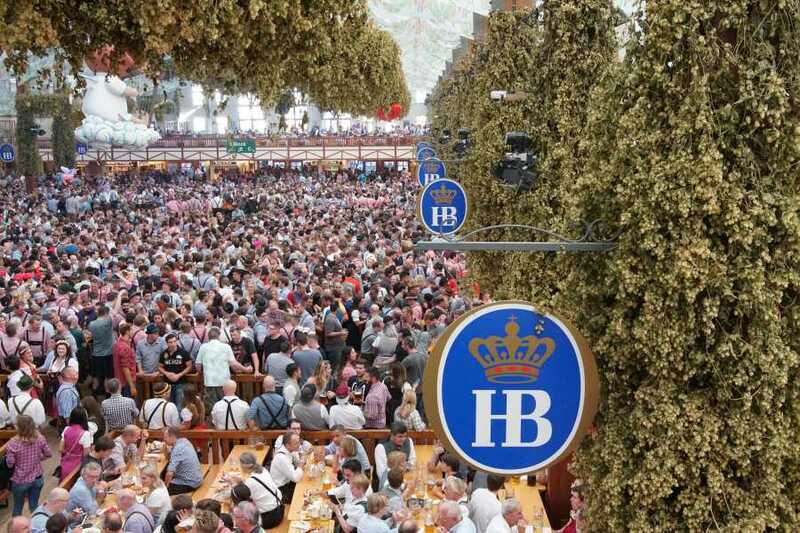 Fruhlingsfest showcases two beer tents, Spaten’s Hippodrome and the Augustiner tent. Entrance to tents is free. Munich Bike Tour: Hailed by travelers as the best bike tour in Europe, Munich’s Bike Tour is the ideal way to cover all of the major city sights be entertained and learn about the city. Stops on the bike tour include, Marienplatz, Hofbrauhaus, English Gardens, Chinese Tower, Surfer’s Bridge, and Bavarian Parliament. Dachau Concentration Camp: Located a 20 minute ride on the train from downtown Munich, this humbling experience brings into perspective the atrocities that occured during Nazi rule in World War II. Open 9:00 - 17:00. Deutsches Museum: This interactive museum is the largest technological museum of its kind and is known for its historic artifacts that mark important steps in the field of science and technology. Open 9:00 - 17:00. BMW Museum: The museum’s exhibitions, remodeled every few years, takes visitors into the motoring world of yesterday. Open 10:00 - 18:00. Neuschwanstein Castle Day Trip: Located in the heart of the Bavarian Alps, this beautiful castle became Walt Disney’s inspiration for Sleeping Beauty’s Castle. It is only possible to enter the castle on a guided tour. The location also hosts an Alpine Sledding track.